The need for flexible, low-overhead virtualization is evident on The need for flexible, low-overhead virtualization is evident on many fronts ranging from high-density cloud servers to mobile devices. During the past decade OS-level virtualization has emerged as a new, efficient approach for virtualization, with implementations in multiple different Unix-based systems. Despite its popularity, there has been no systematic study of OS-level virtualization from the point of view of security. 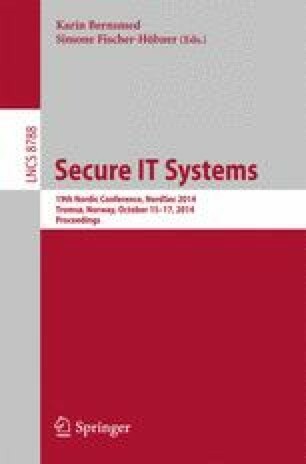 In this paper, we conduct a comparative study of several OSlevel virtualization systems, discuss their security and identify some gaps in current solutions.